Do you find the taste of hemp unpleasant? You do not have to worry about the unpleasant taste of Hemp any longer. 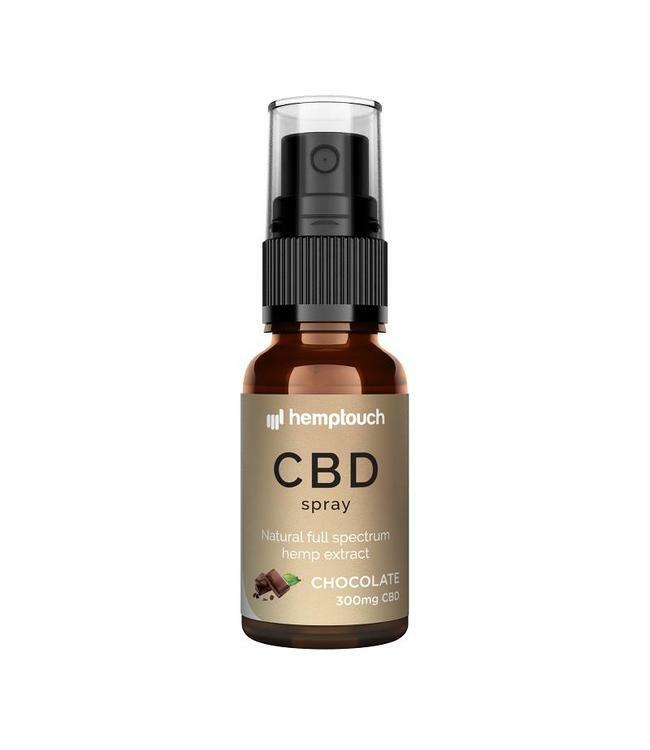 Instead of using hemp oil to carry the CBD, coconut oil is used to soften the taste. 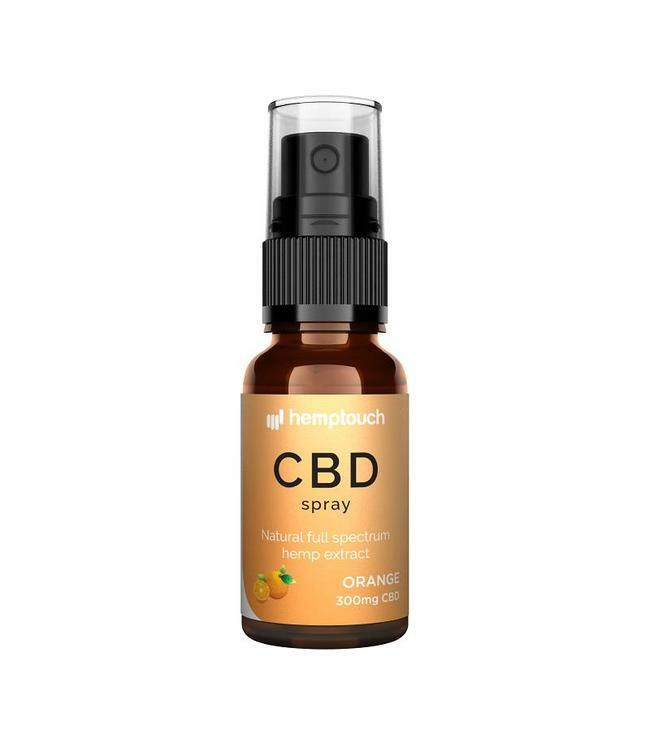 And the CBD Spray is made with natural coconut flavourings. 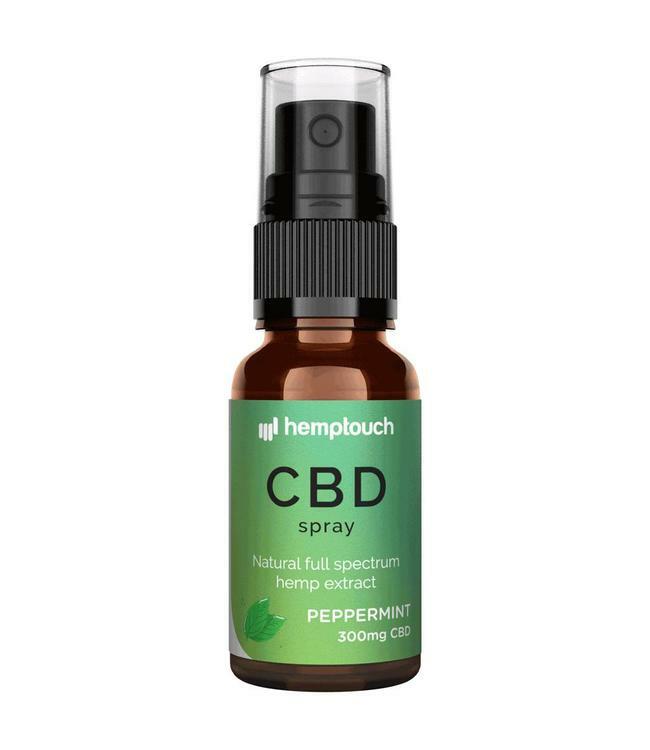 The CBD spray will make your your daily dose of CBD a pleasant experience!